Automotive retainer clips are handy things to have. They hold together bumpers, mud skirts, and hood shield. Some of our customers use them for non automotive applications since they are versatile, cheap, and reusable. 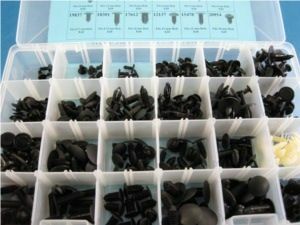 Browse our clips and handy assortments.